Everybody is different and everybody hears differently. When you listen you music on your device for example, you wish you could make some adjustments on your own, in order to enhance your hearing experience. The hardware is not always the problem, many times it is just your ears, yours hearing is different. 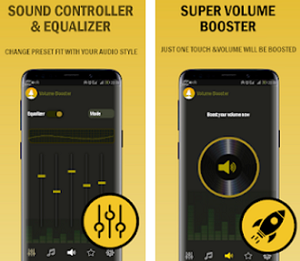 Equalizers are one option to enhance your hearing ability and today we have the best app of that kind on the Android platform. The name is Neutralizer and it offers simple to use UI with elegant look. 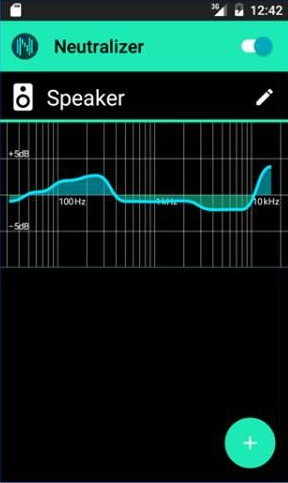 Neutralizer can provide tests for your hearing ability in key frequency ranges and it can adapt the system equalizer to take it into account. Only your ears can measure the signal frequency range, the amplification path, the frequency response, the photoacoustics, etc. 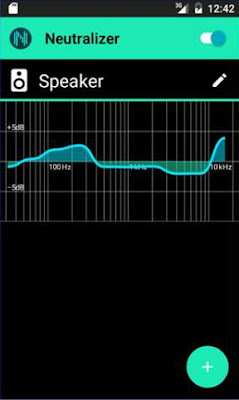 If you use this app wisely, you will be able to minimize the deficiencies of your acoustic tract. Make the simple tests this app offers and found out what the problem is. It will adapt your hearing and improve your hearing experience. The customers are really satisfied, according to their reviews. Adapt your hearing on the phone speaker, your earphones, and your car kit. Create your own profile and adjust the sound to your ears with Neutralizer. 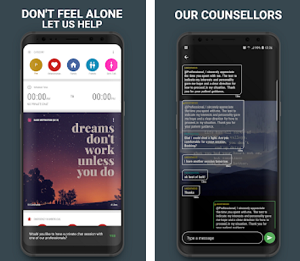 Download the app for free from Google Play.